That's it !.. 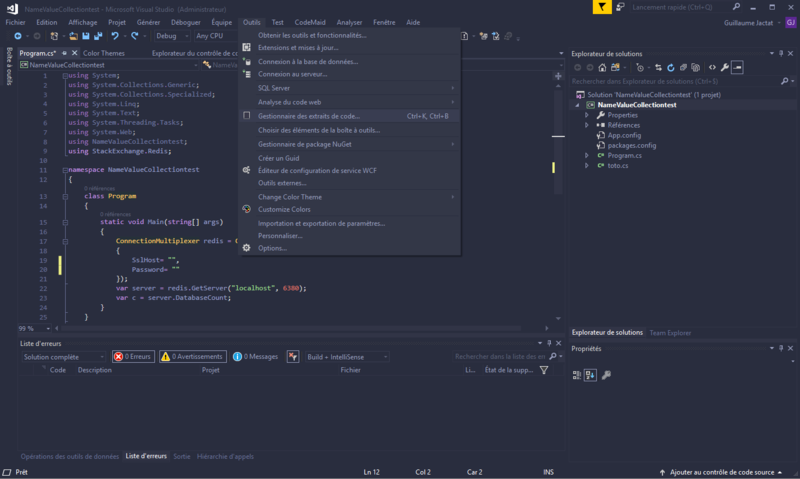 You can now disable the "Color Theme Editor for Visual Studio" extension (can be quite resource-intensive on VS startup to me). Feel free to report any issue. Screenshots usually help !